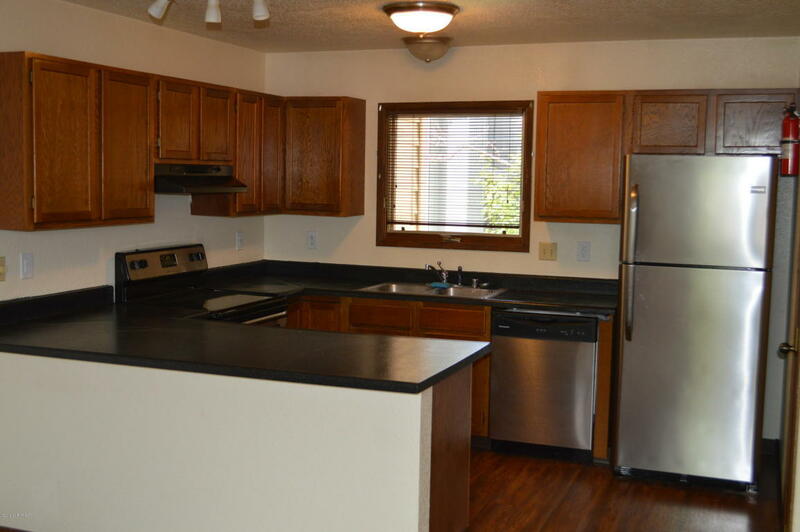 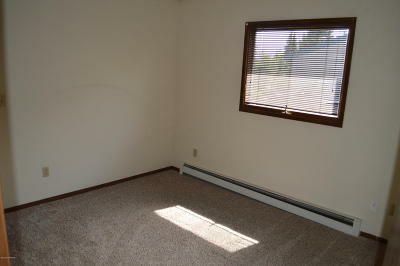 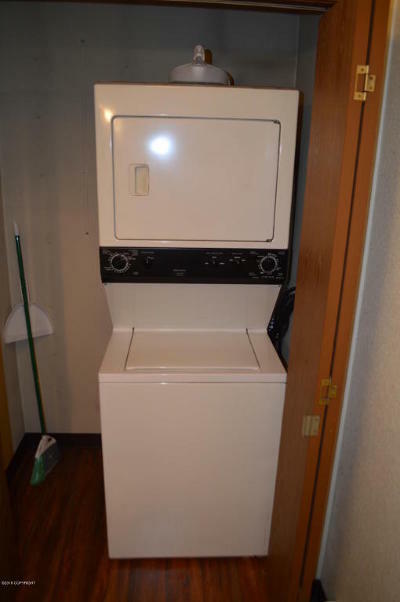 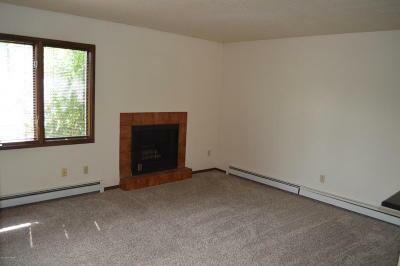 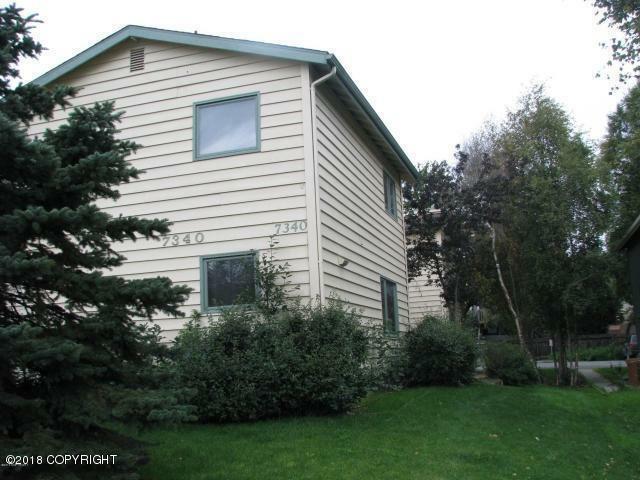 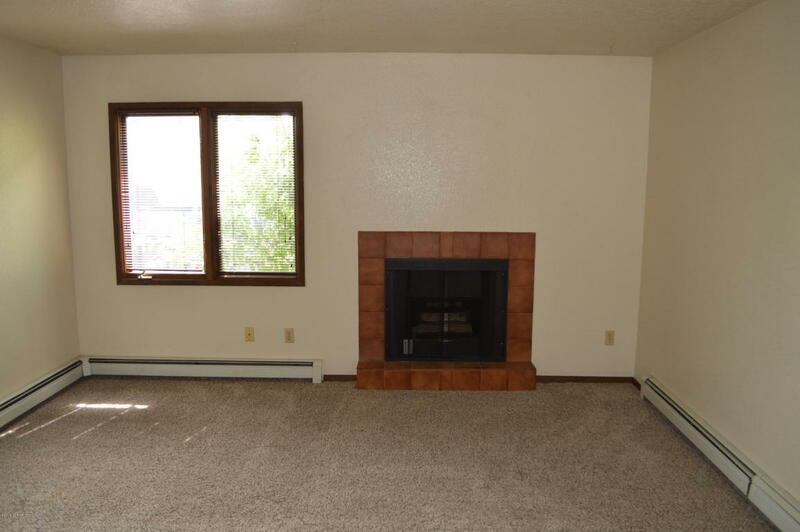 Enjoy having your heat paid in this fantastic South Anchorage apartment featuring 1 bedroom, 1 bathroom with nearly 700 Square feet of great living space! Located off Raspberry it's just minutes from Kincaid park, shopping, dining and entertainment. 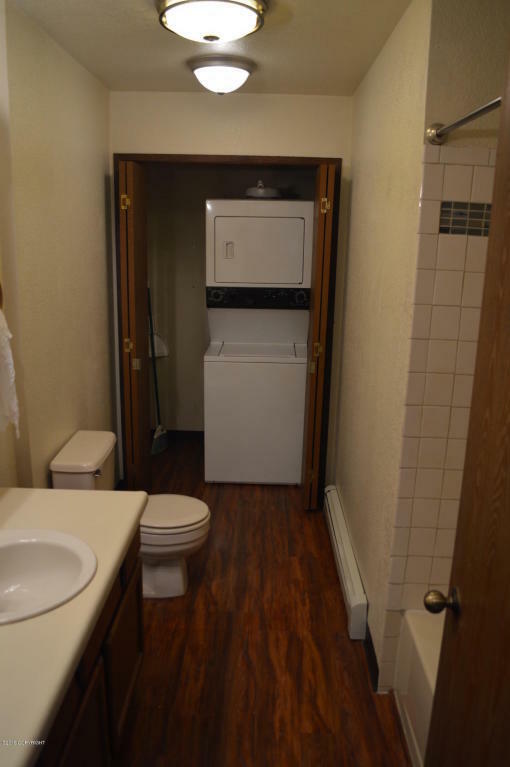 Some of the many features include court yard entry, spacious kitchen with stainless appliances, newer plush carpet, fireplace, washer and dryer in the unit, and one dedicated space make this a must see.